Material design, and verification of properties and performance, is at the very core of what we do. Please refer to the information below regarding our various material grades and applications. Norden's composite materials can trace its roots to British Steels development for steel mills in the 1950's. Since then the material has evolved, and been utilized in thousands of applications. Norden Marine Bearings has further developed and enhanced this vertatile material, and Norden composites are now among the worlds leading materials with regards to low friction performance. Norden elastomeric materials offer an alternative to our composite materials. Norden elastomeric materials can be recognized by its material name starting with CM. These materials exhibits their strengths with regards to shock absorption capability and wear resistance in abrasive environments, and have been specially designed for applications with varying amount abrasive particles. 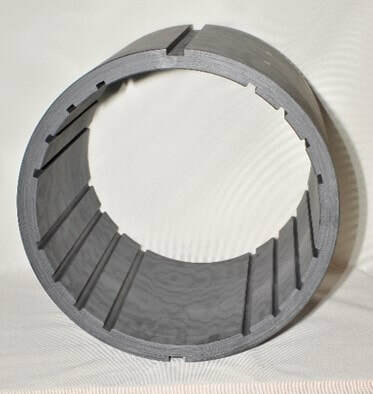 Norden 701 material is intended for use in high load bushings and bearings applications. Norden 701 is a high load composite bearing material made of specially manufactured synthetic fabric reinforcement using a composite construction process which is impregnated with thermosetting resins, solid lubricant fillers are added which make it suitable for dry running applications. The product is dark grey in colour. The material is manufactured to documented procedures and standards. Full manufacturing traceability records are kept for the material. Certificates of conformity can be issued that material supplied conforms to the grade standard for a particular order. 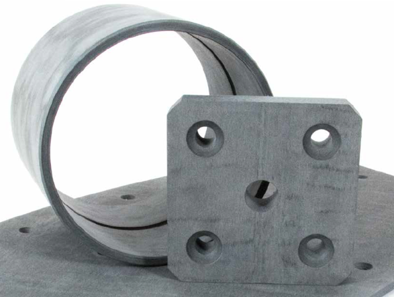 Norden 788 material is intended for use in high load bushings and bearings applications. The material offers market leading friction properties for composite materials. Norden 788 Marine is type approved. Norden CM7 have been developed for use specifically in water lubricated shaft applications. The material offer good wear life, abrasion resistance and shock load absorption, combined with low coefficient of friction. Norden CM7 is a highly developed thermosetting crosslinked polymer that optimizes special characteristics in the design of elastomeric materials. The polymer is a tough material with good load bearing capacity and impact properties. The material is manufactured to a documented formulation and procedure standard. Manufacturing traceability records are kept for the material batch. Certificates of conformity can be issued to confirm that the material supplied conforms to the grade standard for a particular order. Norden CM7 is type approved. Norden CM77 have been developed for use specifically in water lubricated shaft applications, operating in particle rich waters. The material offer good wear life, excellent abrasion resistance and shock load absorption. Norden CM77 is a highly developed thermosetting crosslinked polymer that optimizes special characteristics in the design of elastomeric materials. 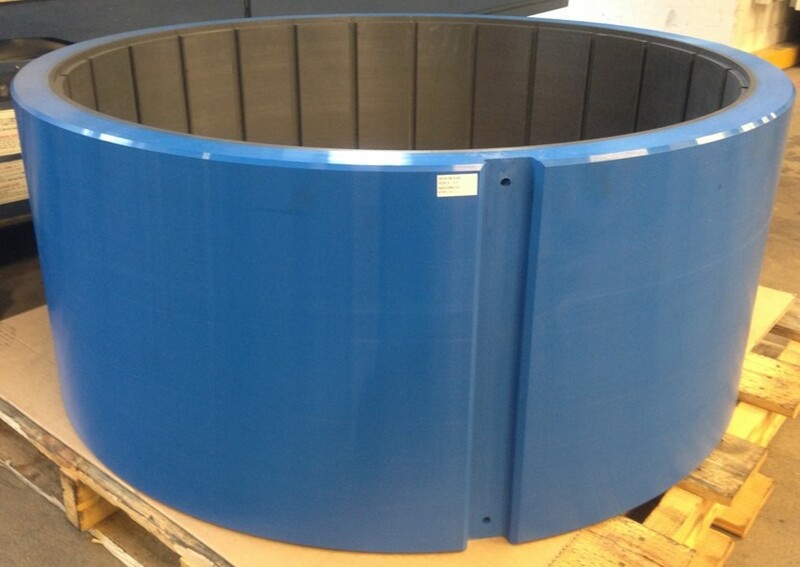 The outer polymer, blue in colour, is a tough material with good load bearing capacity and impact properties. The inner polymer, black in colour, is a softer polymer with good flexibility and ability to resist tearing from abrasive particles. Norden CM10 exhibits excellent low temperature flexibility, good dynamic properties and excellent wear characteristics. The material has a proven track record in hydraulic machinery, as well as forming the inner material component in Norden CM77. 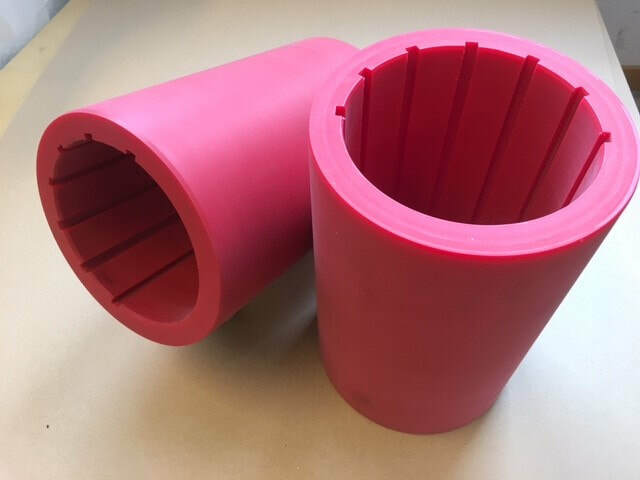 Norden CM10 Seal is a highly developed thermosetting crosslinked polymer that optimizes special characteristics in the design of elastomeric materials. 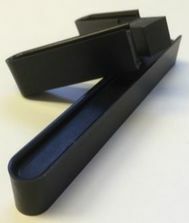 The material is produced in a range of hardness's, according to the specific application. The material offer good flexibility and ability to resist tearing from abrasive particles.